Value, Great sound, Easy to mount. 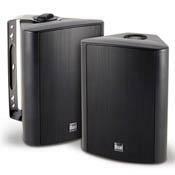 Great speaker for the money! Good overall sound!